"If you don't have anything nice to say, don't say anything at all" was my first thought. The writing style didn't spark any emotions in me. The 'telling' of events and 'showing' of none, wasn't the best way to convey the main protagonist Ashok's anxiousness and excitement into a world unknown as he travels from India to Europe as a student. Right from the word go, the reader is thrown into Ashok's romantic conquests. Women, merely being used as his props were used only to keep the narrative moving. As Ashok traveled from one city to another, he frivolously shifts from one woman to another, and that to me as a reader was very frustrating. The female protagonists were not given their space, neither their characters nor their stories developed in any other direction apart from being Ashok's love interests. Lauren, one of Ashok's love interests in Poland with whom he shared a complicated relationship, showed potential at first to take the story to different depths. 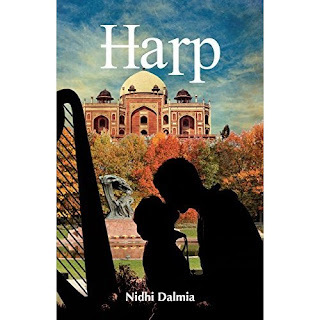 But even her talent in music, her playing of the harp was not enough for the story to move away from the inconsequential love story. out of necessity. You loved whom you loved." "Could there really - in her heart of hearts, be anyone else for her either? She would have to work out her life as a Harp player, as a musician, her dreams of an idyllic life in Europe that only the very young can have, Marek and their expectations of each other...but could she really live without this guy? Life didn’t mean anything without him." Describing the world of Diary (the technology and the processes) in such exhaustive detail that the word diary itself is used 52 times in the prose can make the reader skip pages at length. Again, had this world been described in a way that showed us glimpses of the work Ashok did, or used as a backdrop for the more dramatized life events of his, the effect and intent would have been portrayed in a better manner. For me, the plot and characters were too rushed and not well researched. Ashok's two sisters, who again could have been very promising characters, with their own back stories were not well developed. There was a story in there somewhere, which the author too hurriedly tried to plate before tasting and testing. The beautiful cover, which did invoke a sense of romanticism in me, didn't manage to sustain the emotion through its prose. 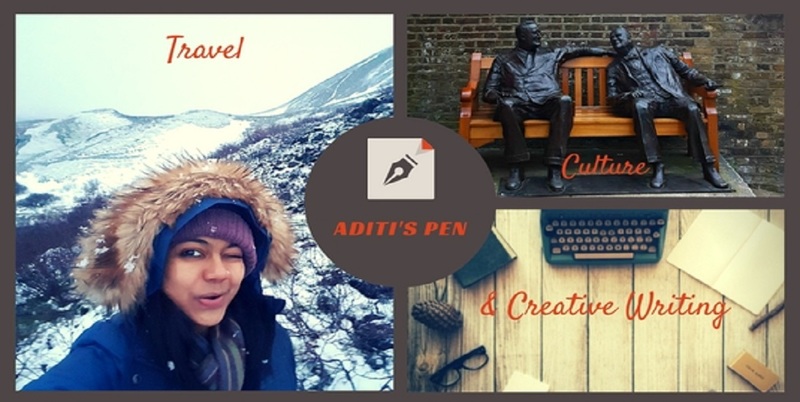 The many travels, described in detail, suggests that the author is fond of travelling and is inspired with the many stories the different landscapes, cultures and economies have to tell. I believe, this novel was an effort to explore just that but failed in delivering due to its poorly researched characters and loosely edited prose. Disclaimer: I received a review copy of this book from Blogadda as part of their book review program, in exchange for this honest review. Thats the story of most of the book nowadays which are dished out in a hurry. I feel the same way about books from most contemporary Indian authors these days. That's why I'm a bit choosy when it comes to accepting books for reviews. This one sounded like a complete waste of time. But I'm glad you wrote this review after all. This book seems like a troubled one, good you reviewed it. At least you stated your reasons. The cover does look so impressive. This book has just made my day ! !